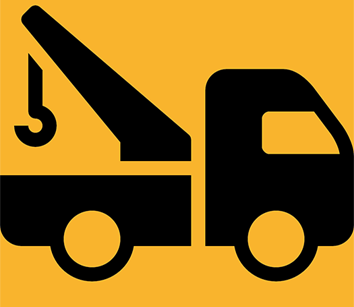 services: provides flexible financing for small to mid-sized businesses looking to acquire new or used tow trucks. All businesses and credit types considered. 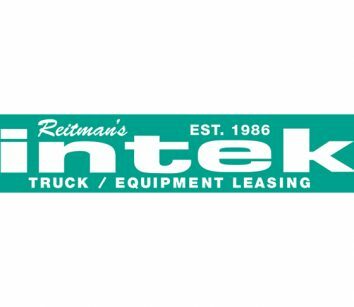 services: provides superior and customizable financing and leasing programs for all sized businesses for new or used, light- or heavy-duty tow trucks and equipment. services: premier nationwide commercial finance company specializing in providing the most competitive finance and leasing programs for the towing and recovery industry. services: provides financing solutions to help you grow your tow business. 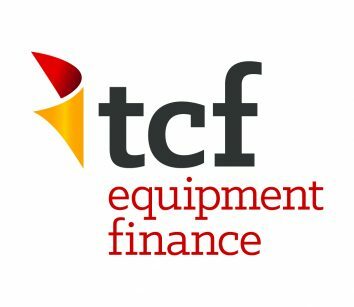 services: custom tailored finance programs for the tow industry. 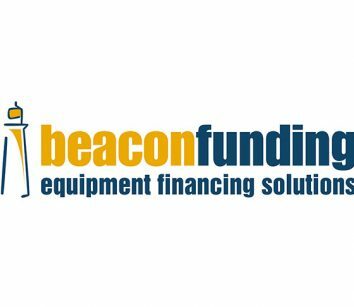 Beacon Funding is a leader in tow truck financing with fast and friendly consultants ready to help you get the truck your business needs to succeed. Apply at beaconfunding.com/apply and enter TOWTIMES in the comment section or call 847-897-2499 for up to $250 towards your doc fee. 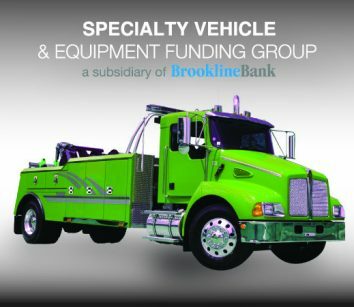 Specialty Vehicle and Equipment Funding Group is a direct lender providing affordable financing for tow trucks and other equipment. An easy application process, flexible payment options and quick turnaround are just some of the benefits of financing with us. Call 631-753-6611 or visit www.specialtyvehiclefunding.com. 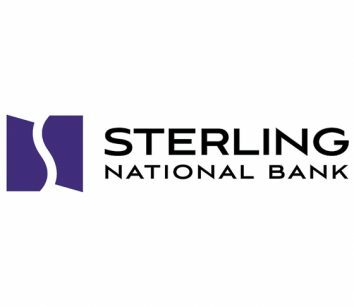 With over 15 years equipment finance experience, Sterling National Bank is the tow industry’s most comprehensive lending partner. 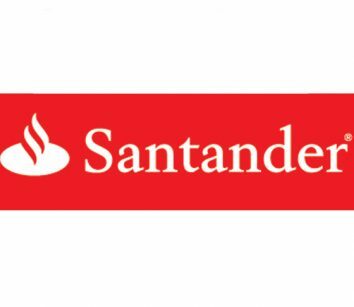 We offer fast, cost-effective financial solutions and experienced professionals who know your industry. We offer programs for roadside assistance and same day approvals, all credits accepted. For more information, contact us today 888-449-7107.